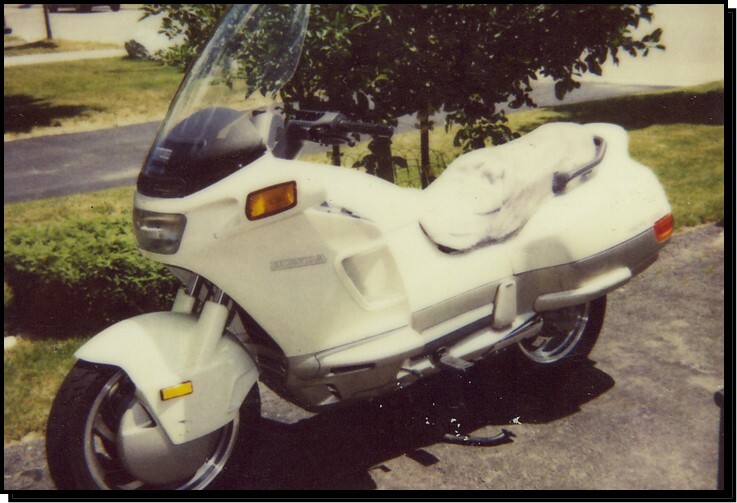 Although he passed away in October of 2001, Gerald Kirk German is still fondly remembered by a legion of associates and admirers for his ardent devotion to the cause of motorcycle safety and riders rights. His advocacy, leadership and good judgment placed him in the forefront of efforts to improve road safety and fair treatment for motorcyclists across Ontario. Gerry didnot come to be a motorcyclist himself until age 38, when he bought an 80 cc Yamaha street bike. He progressed through a Kawasaki 250 cc triple to a Suzuki 750 and eventually a Yamaha Venture Royale with sidecar. A few years into his riding career he became inspired by the fledgling national rider training program launched under the auspices of the Canada Safety Council. Gerry and two colleagues designed the course offered in Brampton by Sheridan College and trained 72 students in 1976, its first year. That number then doubled, and continued to grow year after year. 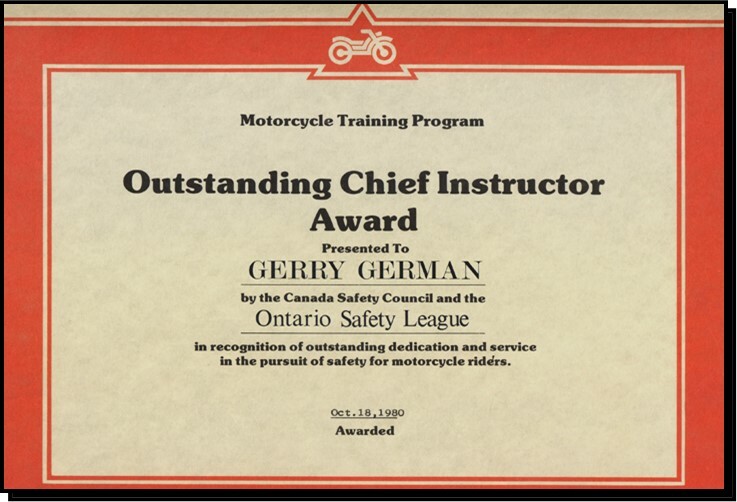 Gerry received the award of Outstanding Chief Instructor in 1980 by the Canada Safety Council and the Ontario Safety League. Road safety was in his blood, as Gerrys day job was trainer of the transportation fleet for the Oshawa Group. 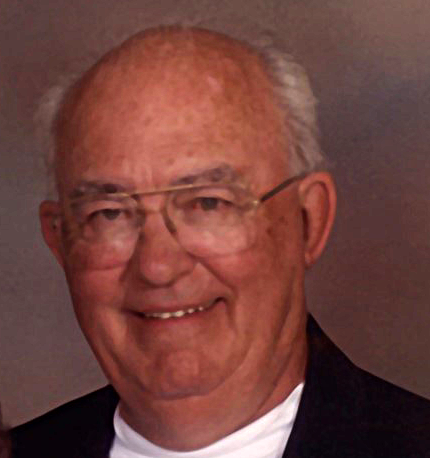 He was a frequent advocate for motorcyclists while a participant in skill testing competitions with the Ontario Trucking Association. 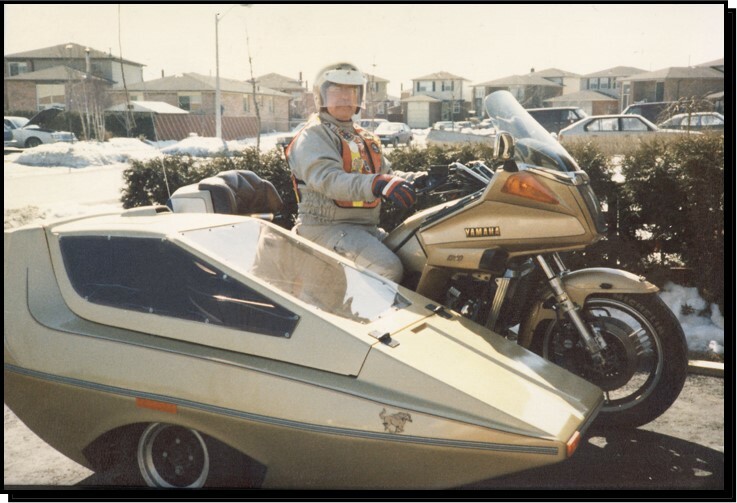 Looking for a way to rally motorcyclists for the benefit of society, Gerry helped organize the central Ontario Ride for Sight in 1979. The ride went on to become a national event in 1983. 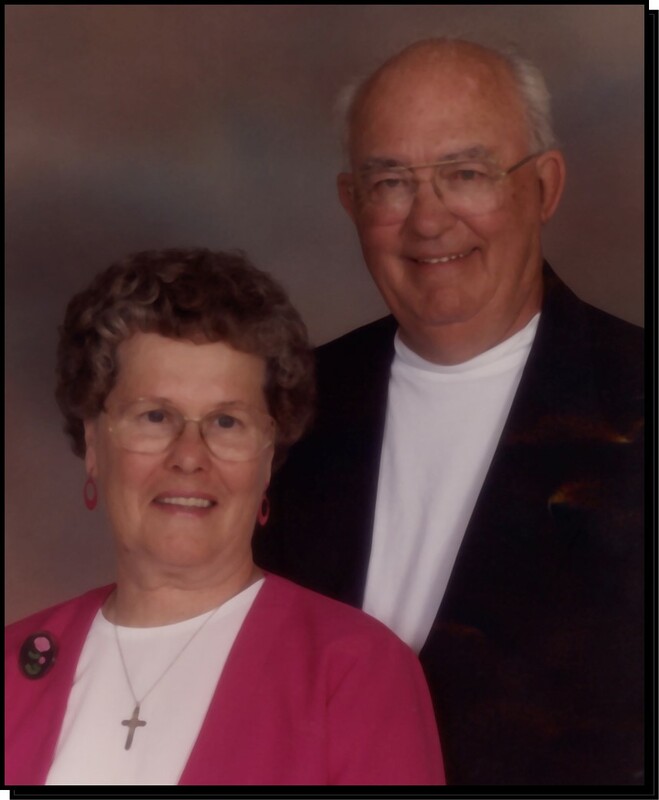 Gerry and his wife Glenna resolved to remain involved until it reached the million dollar mark in fundraising for research to help prevent blindness from retinal degeneration; to date it has raised $16 million. 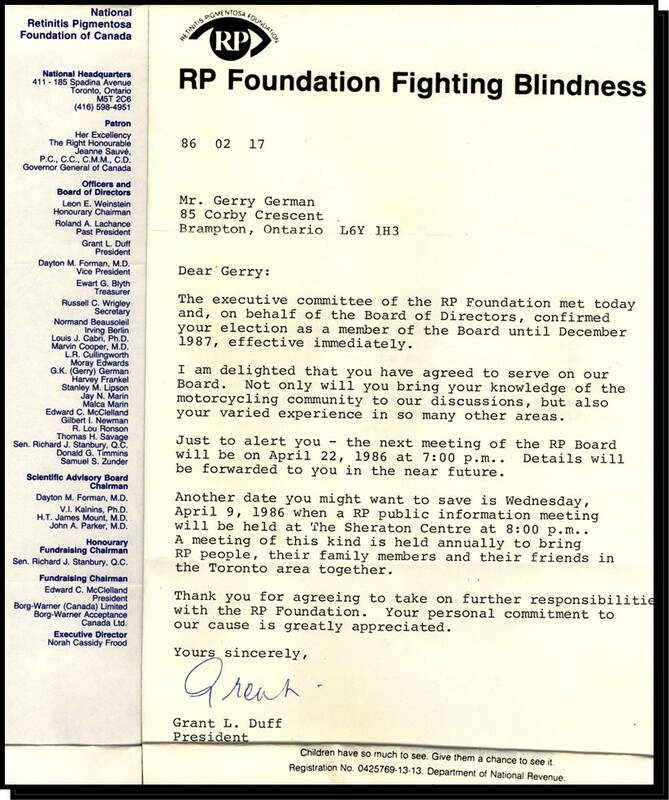 Gerry was the first motorcyclist on the Retinitis Pigmentosa Foundation board of directors. He was appointed to a one-year term but remained on the board from 1986 to 1996, receiving the foundations distinguished service award. 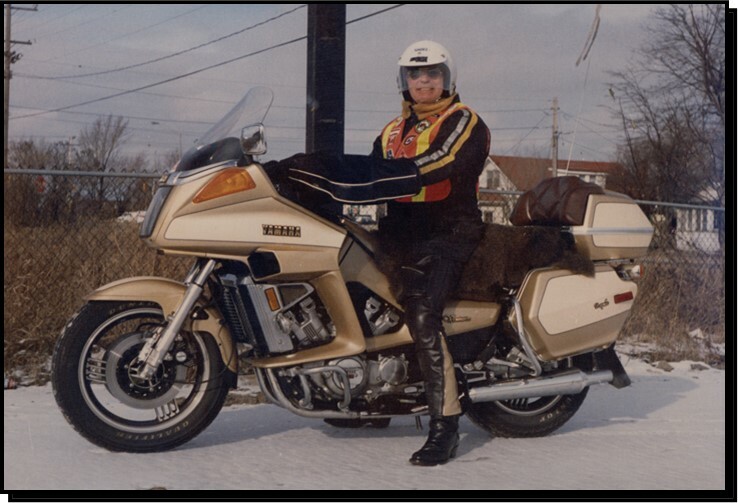 A born organizer, Gerry was a founder member of the Brampton Motorcycle Association in 1981. The clubs annual charity toy run this year celebrates its 27th anniversary of support for the Salvation Army and the Wm. Osler Health Centre Childrens ward in Brampton. Gerry and Glenna devoted their vacation time to planning new riding destinations in Canada and the U.S. for BMAs ride calendar. 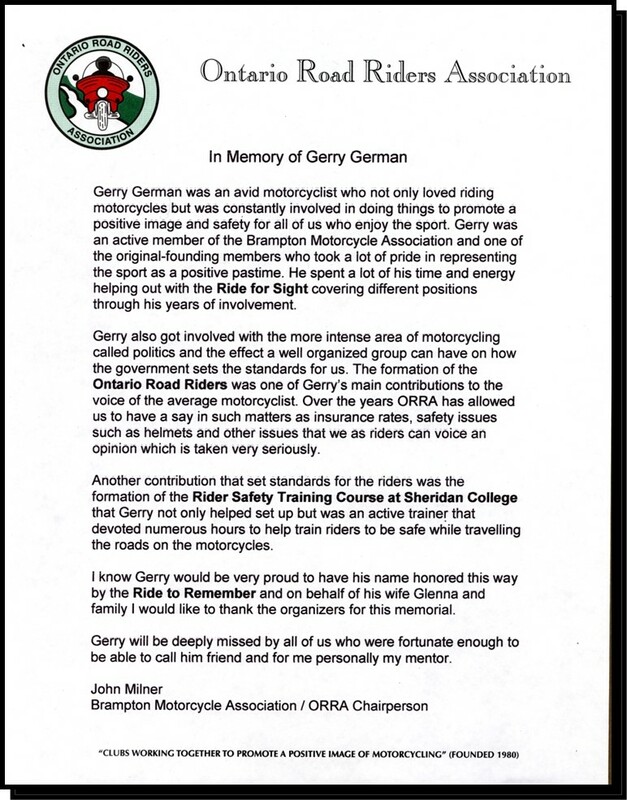 Also in 1981, Gerry helped establish the Ontario Road Riders Association to represent a spectrum of rider interests across the province. He served as ORRA chairman from 1982 to 1990, representing 42 motorcycle clubs and 6,000 riders in their quest for fair treatment from government and the insurance industry. 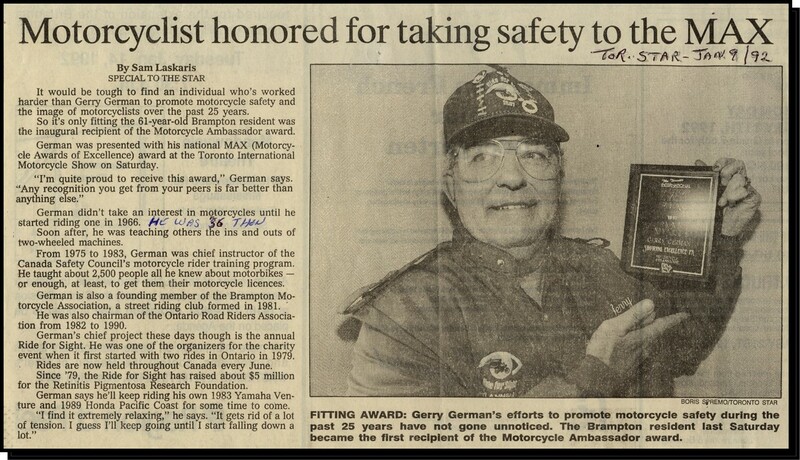 Gerry was presented with the first Motorcycle Ambassador award at the Toronto International Motorcycle Show in 1992 for his efforts to promote rider safety and raise the image of motorcycling over the previous 25 years. 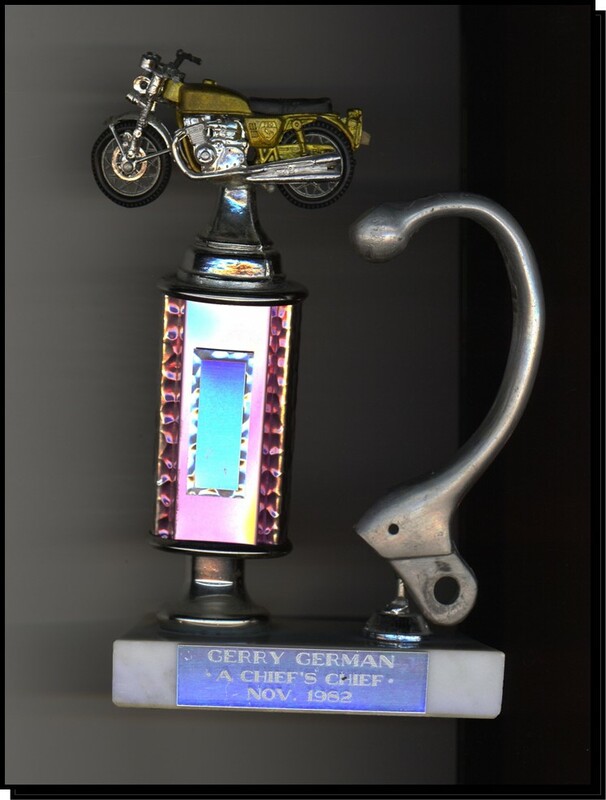 In the words of one of his associates, Gerry worked tirelessly and selflessly to benefit the sport of motorcycling by being an advocate for bikers rights and training youth so that the sport can continue to grow. He led by example, in terms of how we should give back to the community. Another said, Gerrys support, expertise, leadership and good judgment were critical to the early success of all these organizations and events. His presence is still felt in many of these motorcycle organizations and he has left a legacy that may be unparalleled by an individual not formally part of the motorcycle industry. Gerry German passed away in 2001.